John Vallier will be attending our class on Monday to discuss his work, including his role in The Crocodile Cafe Collection. For that discussion, please be prepared to chat with him about: (1) The Croc Collection and (2) “communal archiving.” Write down a question or two that you might ask him on Monday. 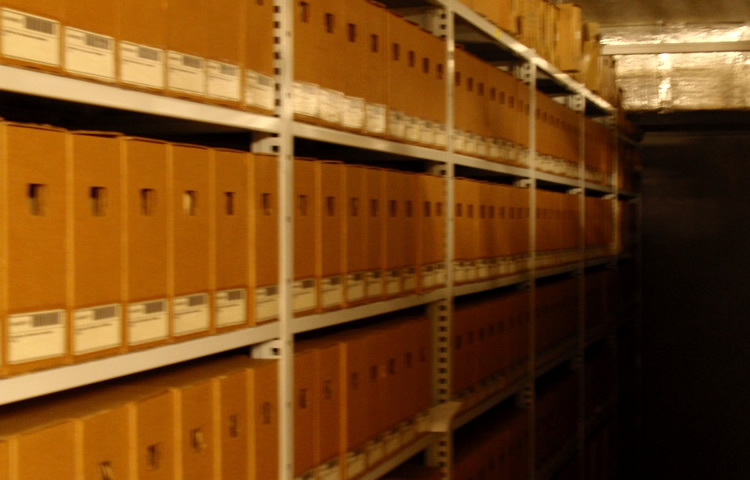 Also consider how “communal archiving” intersects with Daniel’s concept of the “context-provider.” (If you are interested, then you might also check out Daniel’s Public Secrets project, which she references in her article.) Both of these terms will play a central role in the course this quarter. What are the stakes of these terms in both theory and practice? What’s their relation to “archiving”? What do they ask of us as we collaboratively compose an online exhibit? Get in touch with questions about the readings or the like!